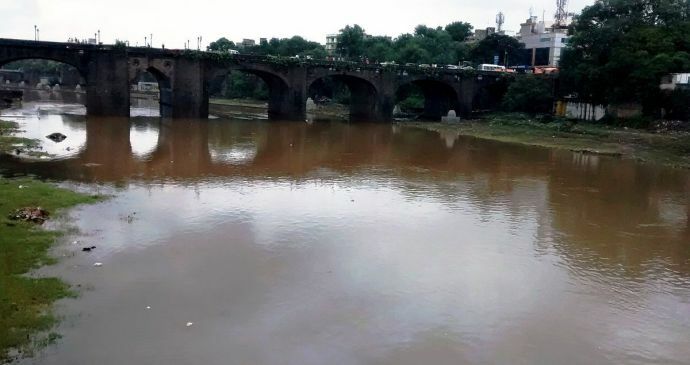 To Curb Down Traffic, Pune Might Get To Travel Through Waterways! 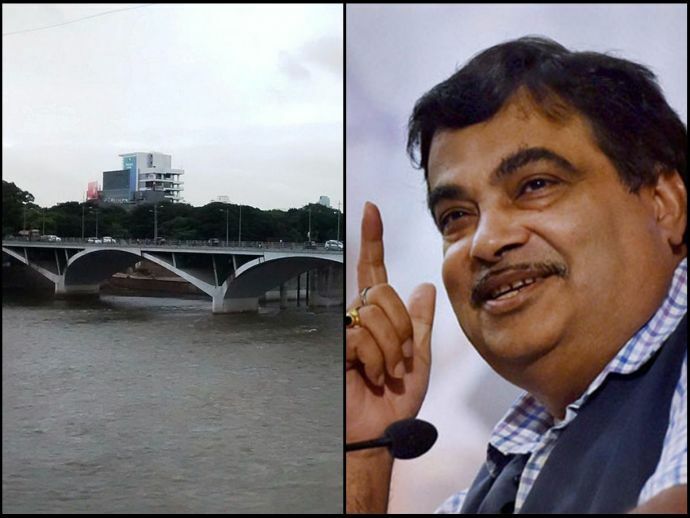 According to Gadkari, Pune can be included amongst the other cities that are part of the National Waterway Project. How cool it looks when your city has a waterway to travel from one end to the other! Probably all this while, you had always been making a fuss about the traffic but now you cannot! Because, Pune is planning to set up a travel way that can enable you to commute over the rivers Mula-Mutha. We are ready to include Pune in the national water ways project for which 10 cities will be selected. If the local civic body and state government give us the nod, the Mula and Mutha rivers will be included into this project and dry ports will be built, too. Automobile growth is up by 22 per cent across the country and the traffic situation of Pune is exhausted and beyond control. The only option is to turn towards waterways for transportation. The future is moving towards on electronic public transport — we launched e-buses and e-autos in Nagpur and e-bikes will come into the market soon. If possible, a Metrino Pod taxi service could be brought to Laxmi Road to enable people to travel swiftly and without traffic congestion. We have already started the pilot project of pod taxis in Gurgaon on a 13-km stretch. 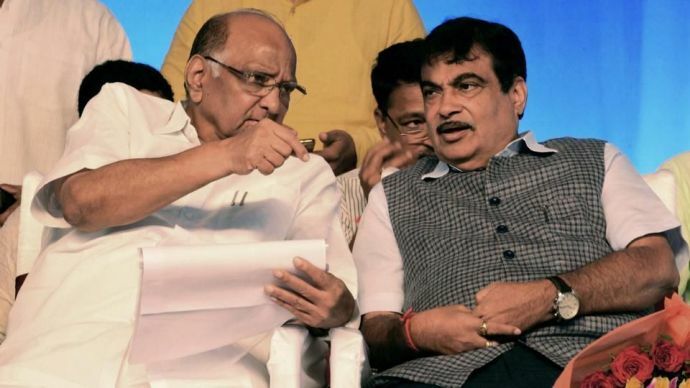 The ceremony took place on Sunday and with the representatives from the Pune Municipal Corporation, personalities like NCP chief Sharad Pawar, Pune guardian minister Girish Bapat, state cabinet ministers Chandrakant Patil and Dilip Kamble, MPs Anil Shirole, Shivajirao Adhalrao Patil, Shrirang Barne, Pune city mayor Mukta Tilak, showed up at the social event. We cannot wait for the day when Pune will actually get to travel by water. How excited are you, Punekars?